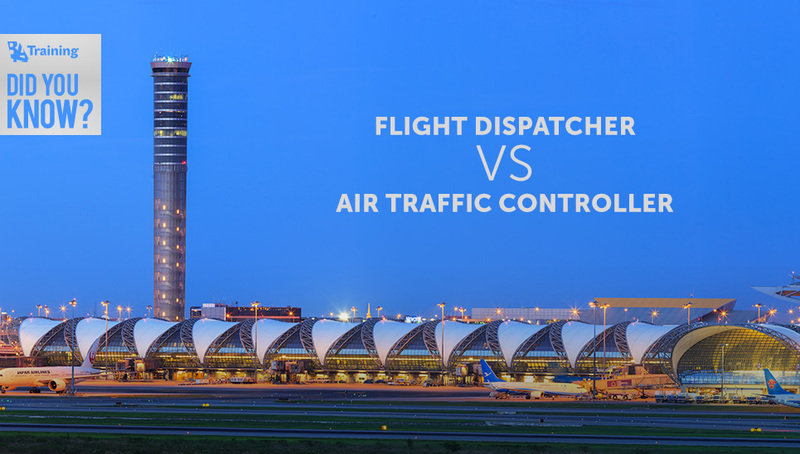 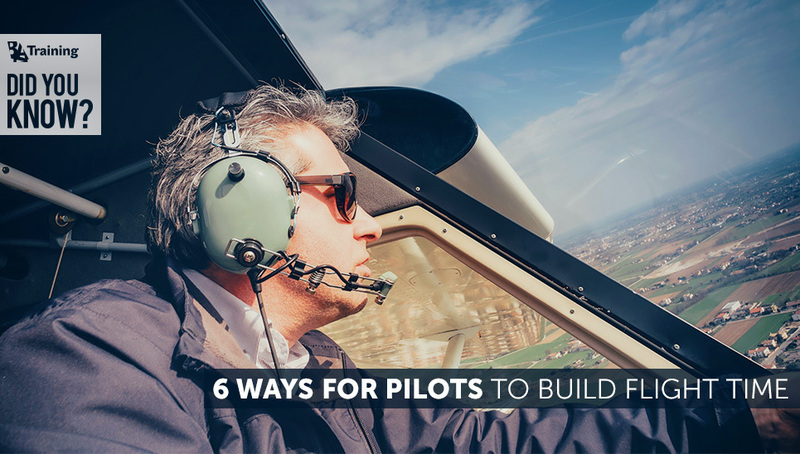 Did You Know: 6 ways for Pilots to Build Flight Time! 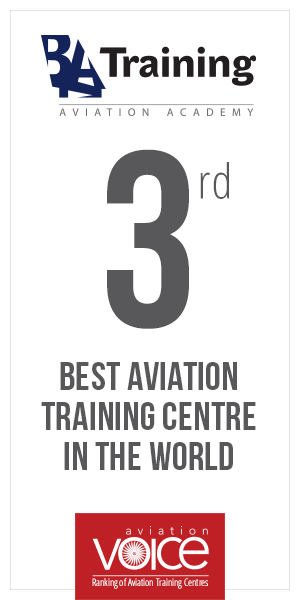 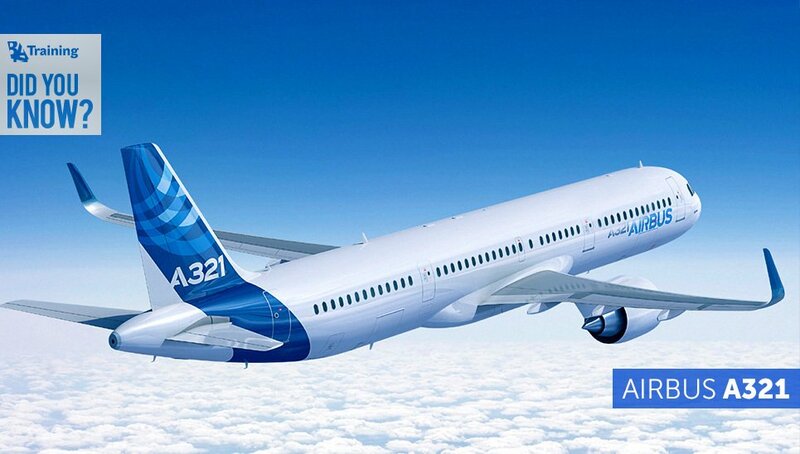 Did You Know: Airbus A321? 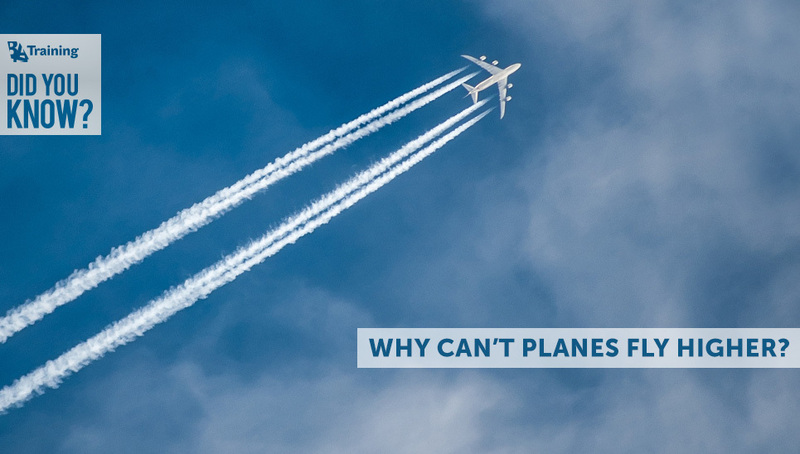 Did You Know Why Airplanes Do Not Fly Much Higher Than 35-38k Ft?